How to Choose a Reliable Fleet Management System? In this tech-savvy world, presently everything is within human reach from landing on the planets to cloning of DNA. It also includes tracking of the vehicles movements. Isn’t it strange? Yes it is, but it is a crucial fact. 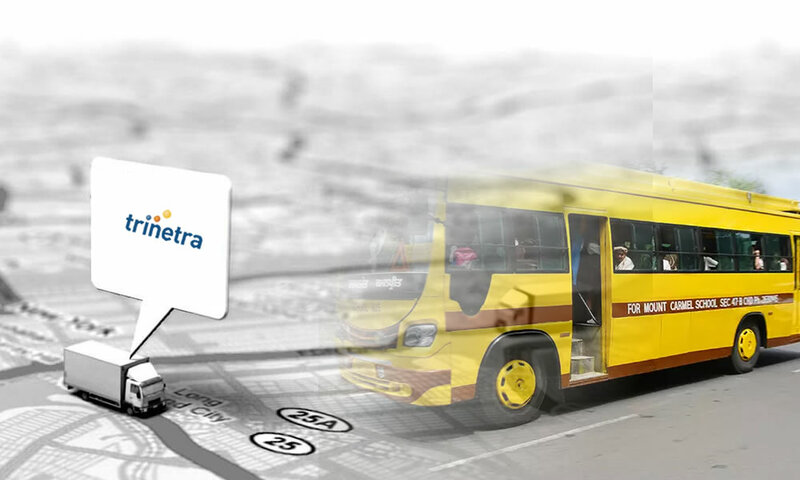 Vehicle tracking is an effective solution which helps in tracking and monitoring the movement of vehicles in real time. The supply and maintenance of vehicle tracking systems for fleet management has become big business in the last few years. GPS vehicle tracking systems are rapidly becoming a vital tool for many business owners with a vast fleet. 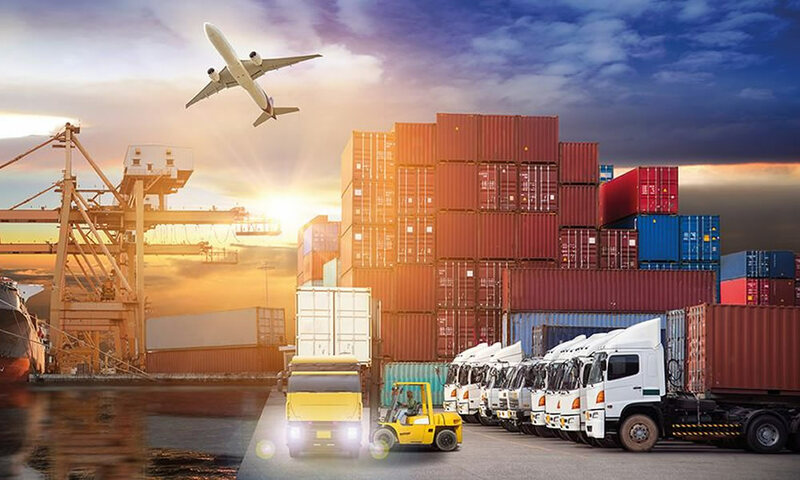 In fact, nearly all businesses owning a large fleet are considering tracking systems as the right way to improve their efficiency and as a result, increase profitability. Most of the vehicle owners are attracted towards the GPS tracking device, so that they can easily manage their vehicles and assets. It is the best way to trace the exact location of the vehicle in real time. With the advent of GPS (Global Positioning System) technology, it is now possible to track the movement of commercialized and private vehicles within stipulated period. All they have to do is to place a small device in their vehicle which is in control of the entire Automatic Vehicle Location (AVL) system. GPS basically traces through the satellite and sends the information to the server. The user is provided with the necessary information over the internet through secured web interface using specialized software that operates on Automatic Vehicle Location (AVL) technology and also through email & SMS. Now-a-days GPS vehicle tracking devices are becoming more popular for business and personal use. If you want to purchase a reliable GPS vehicle tracking device to manage your fleet and high value assets, then consider the following tips. It is essential that you stay in control of the solution offered to you. Since fleet management is a complex business, you have to know the requirements for controlling your fleet far better than the AVL solution provider. An off-the-shelf system may seem like a cheaper option, but it could tie you in with a supplier who cannot provide you with the information you want. Know exactly what you want from your system before you begin searching for a supplier. Many providers can propose you a plethora of features and list the myriad benefits of their vehicle tracking system, wherein only few of them will offer you the reliable and comprehensive fleet management solution exactly as you need. Be specific on what your business requires and do ask for a quote. Actually, it’s good to know all that you require are there in it, but it should not be the only reason to make a decision to purchase. How often do you want your GPS vehicle tracking device to report the location of the vehicle you are tracking? GPS tracking devices when used with GPS tracking software are capable of reporting in intervals varying from every few minutes / hours and even real-time updates. Typically, the speed and frequency of reporting greatly influence the cost of a GPS vehicle tracking device. Go for the system that offers you Multiple Map support including Google, Microsoft for easy visualization of your vehicles. 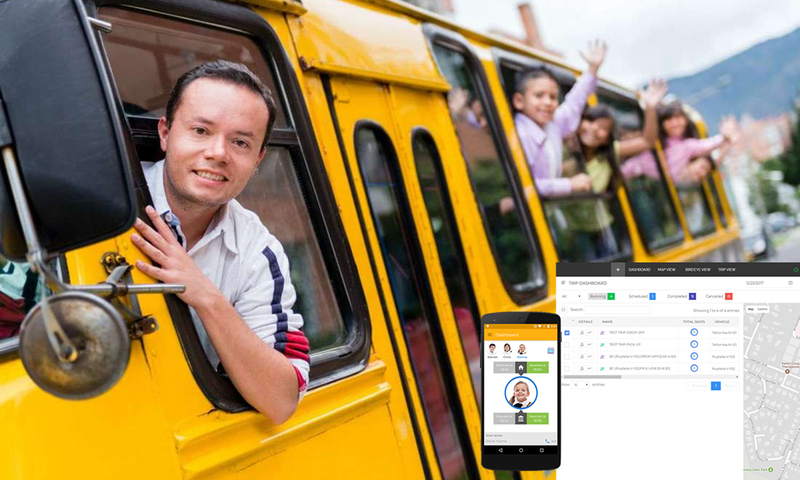 Choose a GPS system that offers you with extensive reports for data analysis and decision making, in different formats like PDF, excel, word to improve your fleet management operations and reduce costs. As you choose a GPS vehicle tracking device, your decision may be influenced by the type of GPS tracking software you wish to use. The GPS tracking software used with GPS vehicle tracking devices can range from very simple applications to sophisticated real-time tracking applications which can even be integrated with customized satellite mapping. Determine ease of use by asking yourself, ‘Is the system easy-to-use, install and interpret?’ Watch a demo or read reviews, customer testimonials to find out which vehicle tracking system is the best. Look out for a system that will fit conveniently with the interior of your vehicle before making a decision to purchase. Now-a-days many companies offer GPS fleet management system at a cheaper price. Determining the best vehicle tracking system for your needs and budget will depend upon the size of your operations and how much money you think you may actually save by investing in one. You have to do a comparative study that helps you to narrow your search and finally arrive at a system that economically benefits you besides meeting your business objectives. If you want to buy an ideal GPS Vehicle tracking system (VTS), then you should take care about its features and specifications too. Try buying such device that offers you with a gamut of features including real time position information, sensor integration, geozones & custom landmarks, alerts via email & sms, fleet maintenance, enhanced security, multimap & multilingual support, etc. As you opt for a GPS vehicle tracking device, it is important to find a reputable and reliable dealer or domain expert in vehicle tracking to assist you with setup, maintenance and after sales service. For more information on GPS vehicle tracking, please visit www.trinetrawireless.com. 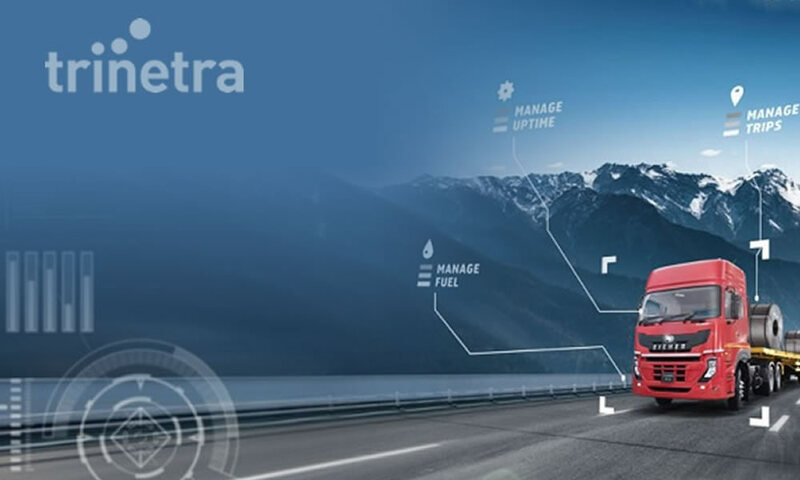 TRINETRA is an award winning, next generation web-based GPS-powered platform providing ‘Real Time Automatic Vehicle Location & Tracking’ to assist companies to manage their vehicles and assets. 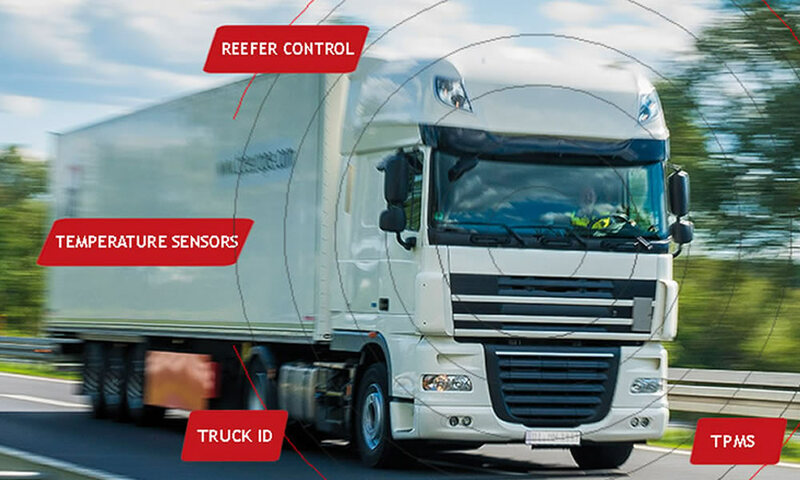 TRINETRA integrates all 3 core elements of AVL solutions namely Location, Tracking & Security, thus providing an integrated solution for your Fleet Management requirements.